We are proud to provide Victoria car owners with a complete line of automotive and industrial parts. 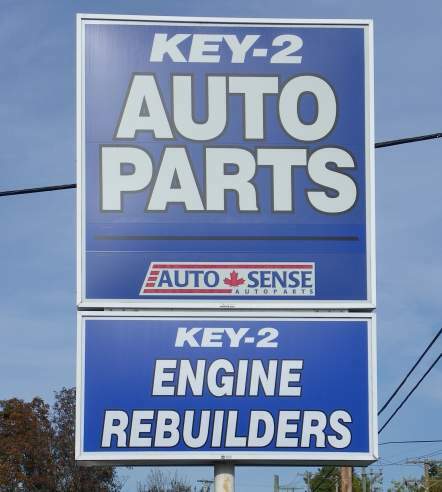 If you're looking to rebuild or restore an engine then come visit our parts specialists who are happy to assist you. Come browse our selection of tools, supplies and hard-to-find parts today. We carry a complete line of automotive & industrial parts and supplies. Top brands at great prices! Come and see our wide selection of vehicle emergency and safety supplies. We have a Fulll Service Machine Shop on the premises. If you need it we can machine it! © Key 2. All rights reserved.